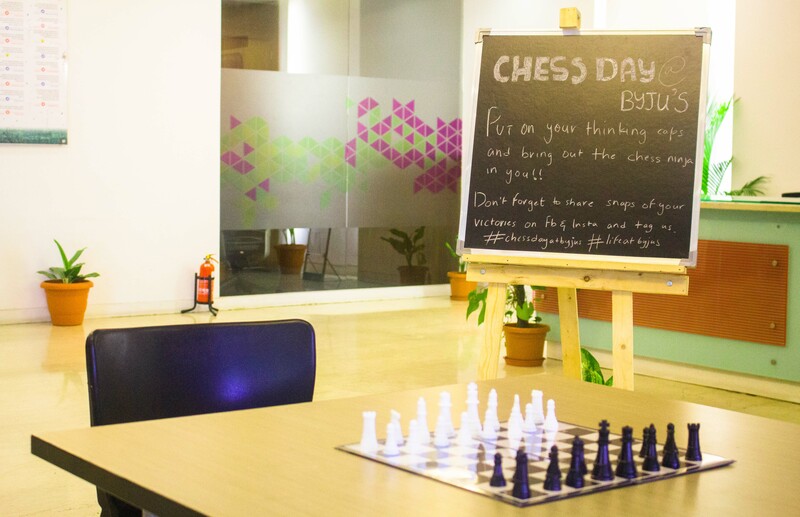 Chess Ninjas of BYJU’S celebrate World Chess Day at work! 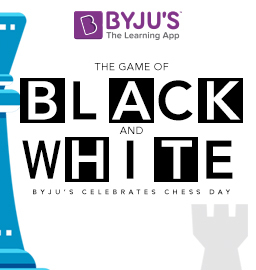 BYJU’S celebrated ‘World Chess Day’ by setting up a corner for all Chess enthusiasts to play the game of checks and mates. 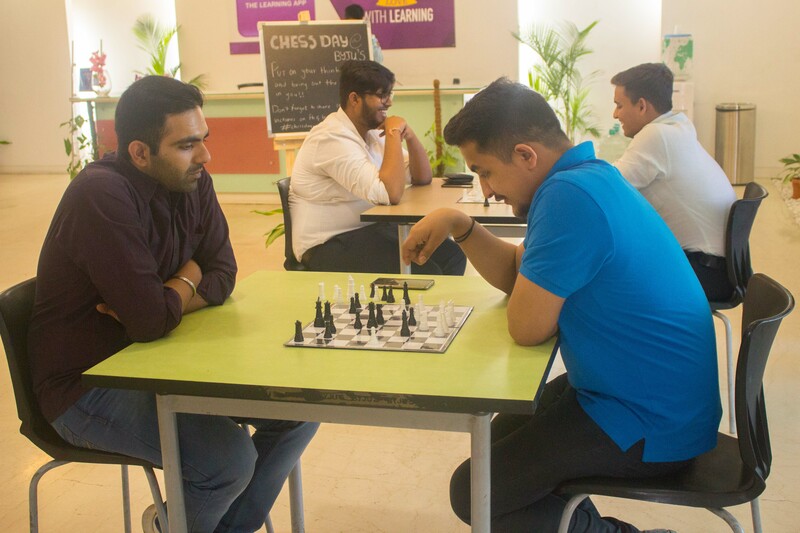 A typical lunch and coffee break soon turned into nail-biting matches of wits and strategies. 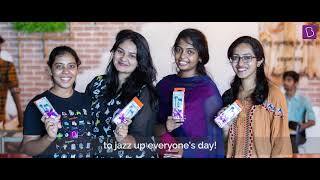 BYJUites were on board (quite literally) as they took a much-needed break from the stresses of a workday. Eager spectators gathered to witness the rousing atmosphere as the engrossed players pondered over their next cunning masterstroke. Some novice chess players were also spotted aceing their game as they conveniently pulled off a checkmate, saved their pawn and more. 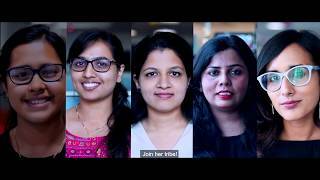 Wow it is such a nice activity to conduct. I also used to play chess in my schooldays. Its a lovely game which brings you completely in present moment.I would like to start playing again if I ever get such space and compitent partner.